The global commercial fry dump stations market is forecast to grow at a CAGR of more than 6% over the next four years, a leading analyst firm has predicted. 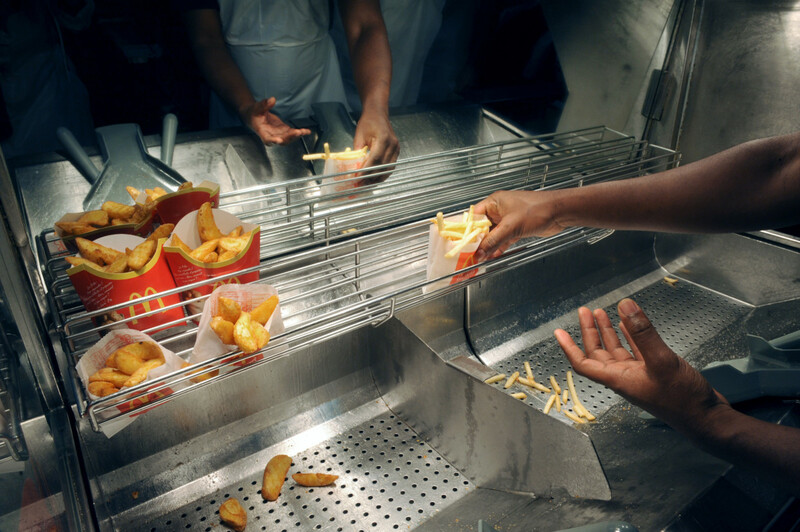 Commercial fry dump stations can keep various fried food items, such as French fries, onion rings, and chicken strips at safe temperatures, which are above the Hazard Analysis and Critical Control Point (HACCP) danger zone. 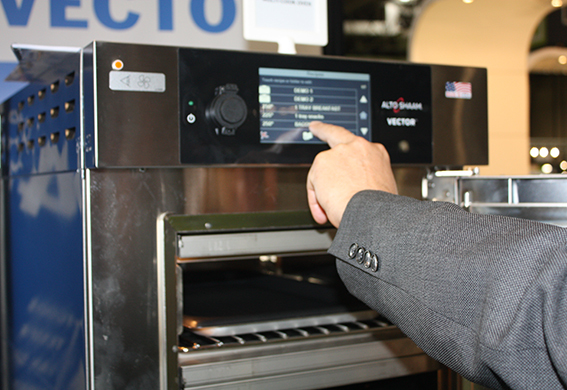 According to research house Technavio, the need for this equipment across multiple foodservice channels will ensure strong growth between now and 2021. Technavio said that revenue for the global commercial fry dump stations market is expected to touch $193m (£172m) by 2021. 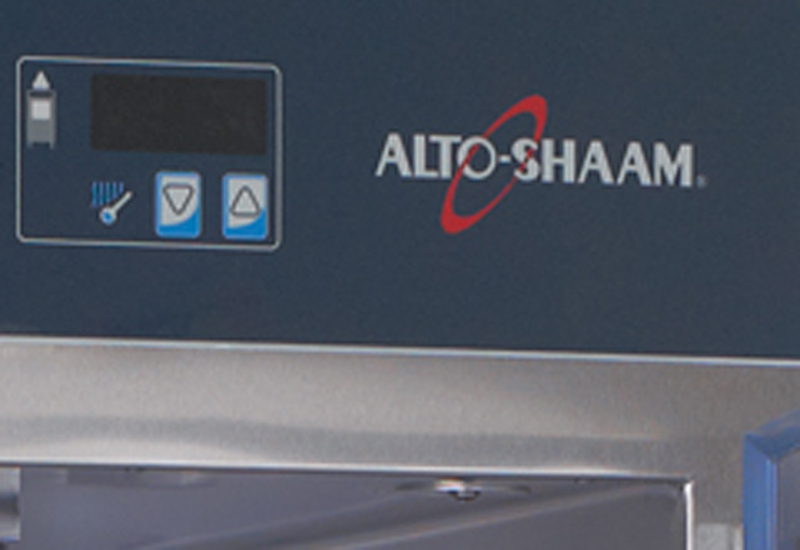 It cited Alto-Shaam, APW Wyott, Garland Group, Hatco and Pitco among the top five vendors. Mr Reddy said emerging markets growth was contributing to demand in particular. Efficient heating elements of commercial fry dump stations was also a trend, he said. 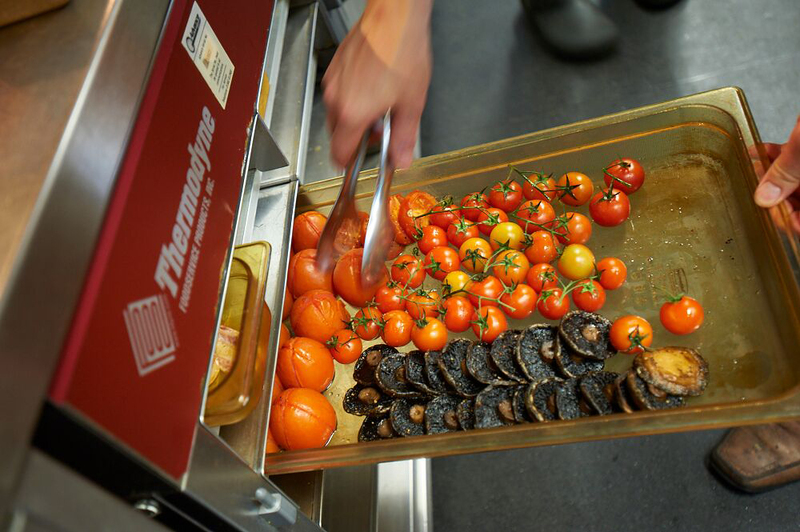 Commercial fry dump stations typically have bulbs on the top, which produces heat to keep fried food products hot and crispy. 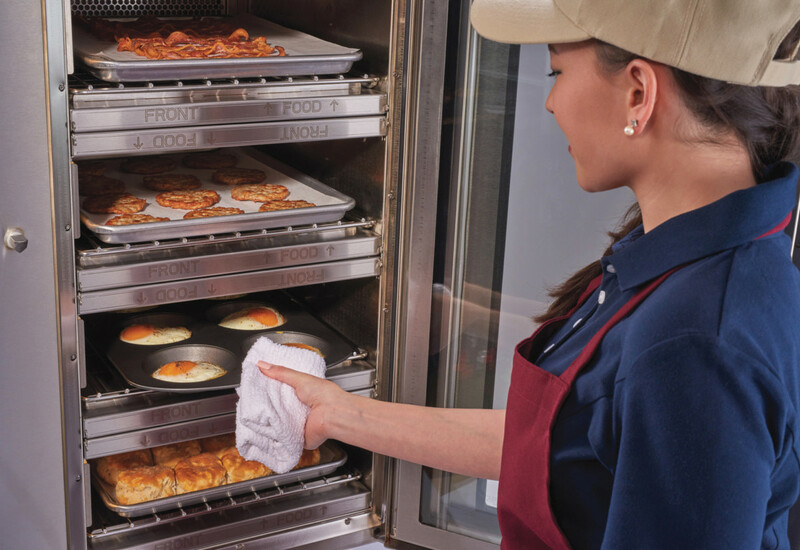 The equipment consists of two distinct types of functioning depending on the style of heating; while some are heated, others are unheated fry dump stations. “Heating elements like metal sheathed or Calrod is the most common type of economic choice where they require more heat than the bulb warmer and the level of output produced is comparatively lesser than the ceramic elements,” said Manjunath. 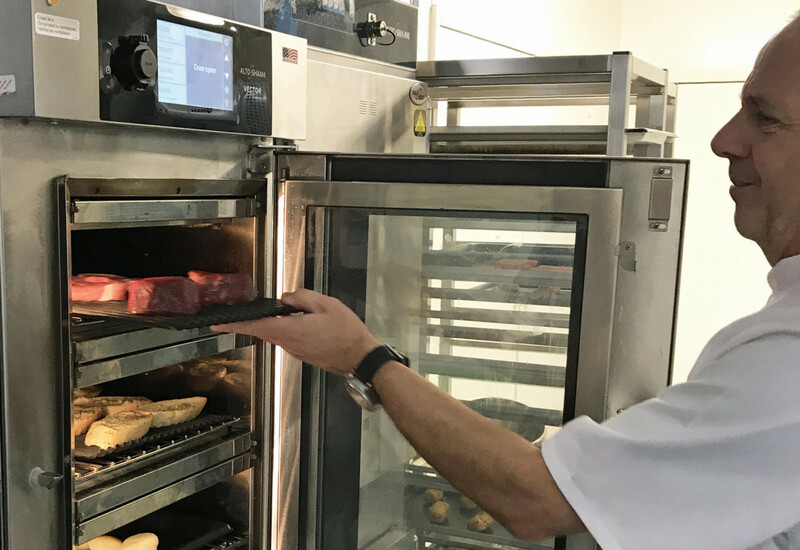 Previously, Mark Baxter, operations innovation manager at KFC UK & Ireland, told FEJ how fry dump stations were one of the biggest catering equipment challenges that KFC faced.